YES IT'S TRUE! 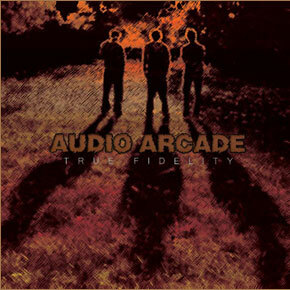 YOU ARE OFFICIALLY ALLOWED TO WITNESS THE REALEASE OF THE MOST AWAITED ALBUM OF THE CENTURY: AUDIO ARCADE'S TRUE FIDELITY - THE OUTCOME OF A MUSICAL COOPERATION THAT WILL CHANGE THE WORLD AS YOU KNOW IT… FOREVER! MARTIN HERZBERG, MARCUS MUNDT AND CHRISTIAN LUTZ MET QUITE RANDOMLY, BUT NEVERTHELESS IT WAS LOVE AT FIRST SIGHT. INSTANTLY IT BECAME OBVIOUS: COMBINE THE UNIQUE STYLES OF THESE THREE REMARKABLE MUSICIANS, SPICE IT WITH THE VOICE OF THE OUTSTANDING FEMALE SINGER YVONNE ENRIQUE AND YOU'LL RECEIVE THE ULTIMATE SOUND EXPERIENCE THAT WILL BLAST YOUR EARS OFF IN THE BLINK OF AN EYE! OK, YOU ARE RIGHT! IT TOOK THEM FIVE YEARS TO FINISH THEIR TASK – THAT IS QUITE A LONG TIME - BUT THE RESULT IS MORE THAN SATISFYING. 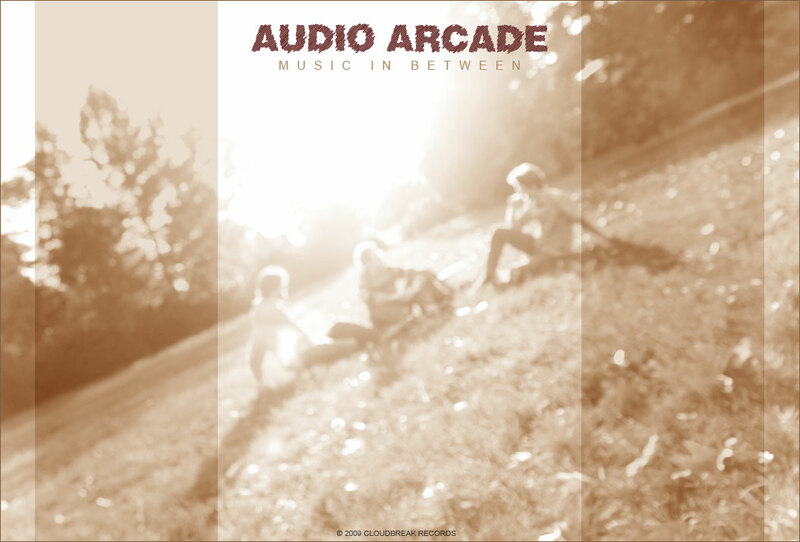 CHILL-OUT MEETS TRIP-HOP AND LOUNGE HITS ROCK, POP, ELECTRO AND NEARLY ANY OTHER STYLE YOU CAN IMAGINE. SOUNDS WEIRD IN WORDS BUT IT'S BRILLIANT IN MUSIC! 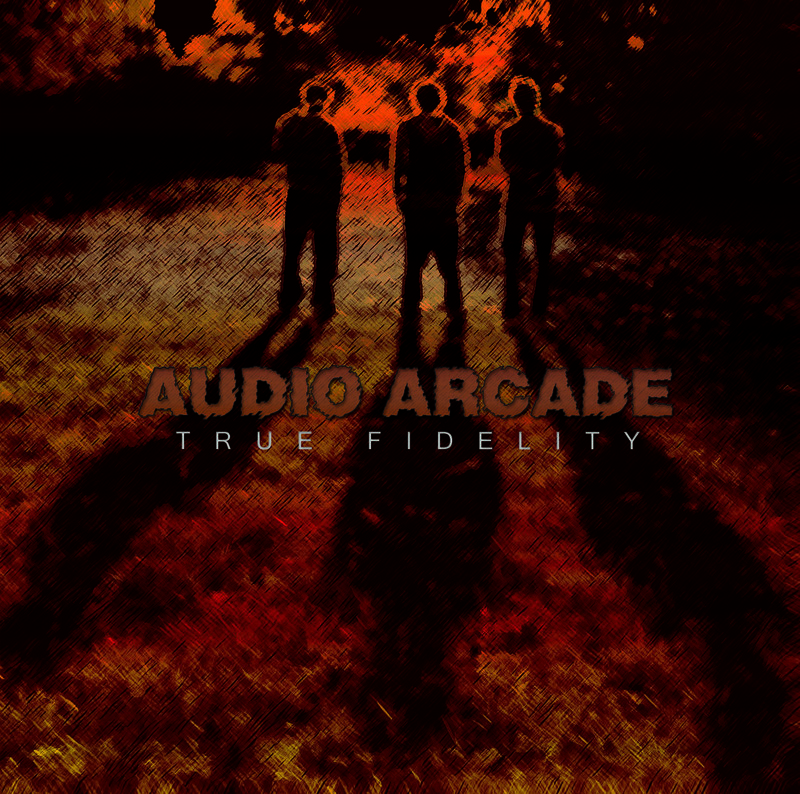 SO BOOST YOUR SPEAKERS, LISTEN TO THE SAMPLES, BURST IN FLAMES, START TO CRY OR JUMP YOUR BFF – CAUSE WHATEVER YOU DO WHILE LISTENING – BE ASSURED… YOU'LL BE HOOKED BY THE NEW DISCOVERED "TRUE FIDELITY"!